Daniel Coyle is the New York Times bestselling author of The Little Book of Talent, The Talent Code, Lance Armstrong’s War, and Hardball: A Season in Projects. 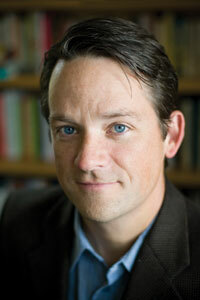 A contributing editor for Outside Magazine, he is a two-time National Magazine Award finalist. Coyle lives in Cleveland, Ohio during the school year and in Homer, Alaska, during the summer with his wife Jen, and their four children.